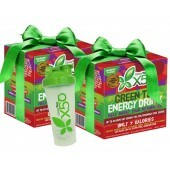 Green Tea X50 is a Detox Fat loss Green Tea which comes in 60 serves and has a mixture of refreshing flavours in stock. 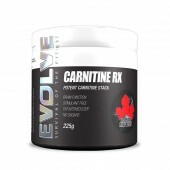 X50 is the ideal healthy fat loss option great for a Detox ,Fat Loss or Antioxident purpose. 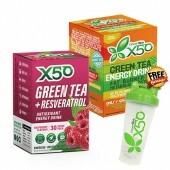 X50 is Gluten Free, Sugar Free and great tasting. 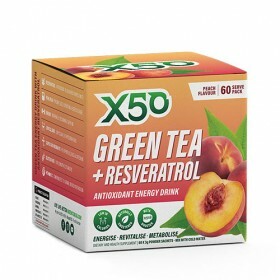 Green Tea X50 is fast becoming the no:1 fat loss green tea on the market today, so be sure to pick up a box from us online or instore. 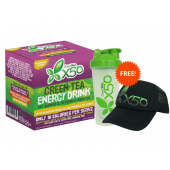 GreenTea X50 is changing fat loss around Australia with its healthy and great tasting green tea drink and 'Accelerated Fat Loss Programe'. 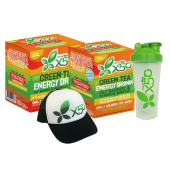 Each serve of GreenTea X50 is the equivalent of up to 10 cups of regular green tea which research shows helps to oxidise fat and burn body fat thermogenically. 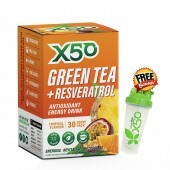 GreenTea X50 comes with a lifestyle program designed by Miss World body building champion and fat loss expert Anne Marie Lasserre which when used in conjunction with GreenTea X50 has dramatic fat loss results. 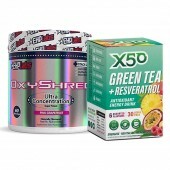 GreenTeaX50 is full of powerful antioxidants which assist with fat oxidation, stimulate metabolic function and burn body fat thermogenically by increasing energy expenditure and helping you to lose weight. 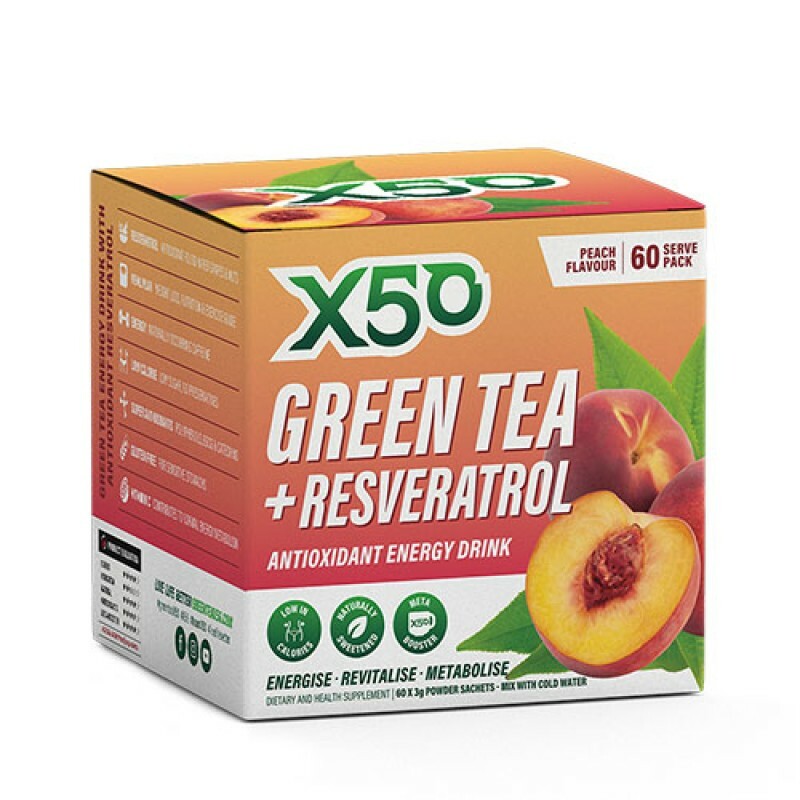 GreenTeaX50 also helps fight the effects of harmful free radicals which are a known cause of early ageing and helps maintain healthy cholesterol levels. 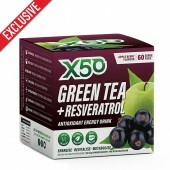 GreenTeaX50 with Resveratrol has been designed with your health in mind. 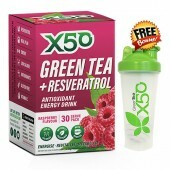 Whats the difference between GreenTeaX50 and other green tea? 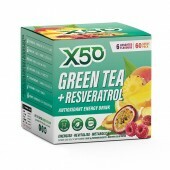 GreenTeaX50 contains up to 20 times the amount of antioxidants found in normal green tea with each sachet containing 5gm equivalent of green tea extract and up to 700mg of catechins including EGCG. 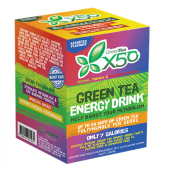 GreenTeaX50 is designed to maximise fat burning potential and harness the health benefits only found in large quantities of green tea. 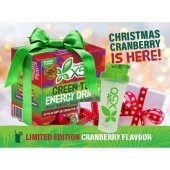 GreenTeaX50 also comes with our own lifestyle programme, The Accelerated Fat Loss Programme which is designed for fast fat loss. 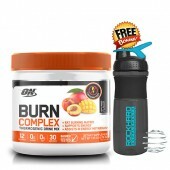 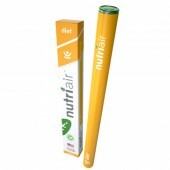 Other Ingredients: Green Tea Extract (Camellia Sinensis), Resveratrol (Polygonum Cuspidatum), L-Theanine, Nature identical Raspberry Fruit Powder, Nature identical Tropical Fruit Powder, Citric Acid, Pepper, Alf-alfa, Xylitol, Ascorbic Acid & Maltodextrine. 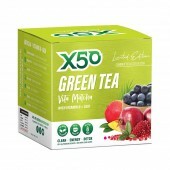 X50 Green Tea- For best results take twice daily, once in the morning and once at lunch time.